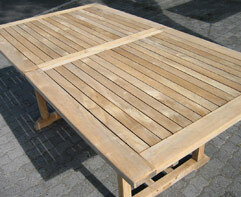 Almost all old wooden furniture can be restored. 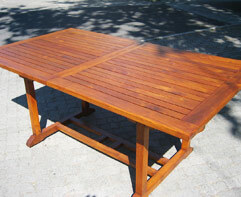 Strippers has years of experience and expertise in bringing indoor and outdoor furniture back to life. 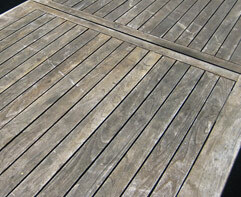 Our stripping technique preserves the integrity of the wood and allows for quality restoration. We repair and restore wooden furniture of all types, just ask us. We do of colour and stain applications, including whitewash and several stain colours, all finished with a clear suede varnish. We even refinish Cane, as well as carry out riempie repair work. Extension, round and solid tables with chairs. 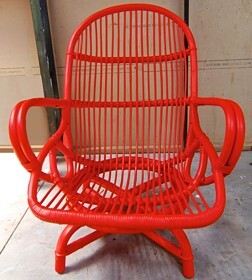 Carvers, colonial highback chairs, globe chairs, spindle chairs, daisy chairs or bentwood chairs. Around the home, you may need your desk, secretaire, bureau or other indoor old pieces of furniture either brought back to its original colour and glory, or repaired, renovated and stained to suit your present interior decorating, varnished and generally preserved and protected. Todays cottage furniture will be tomorrows antique and become an heirloom for many generations to come. And if you are not into sentimental value now, the restoration and the cleaning and repair of wooden furniture may lead to it becoming tomorrows heritage and fine piece of furniture your children will enjoy. And with a renewed lease on life, after paint stripping, sanding, perhaps new riempies or handles and knobs, any teak, oak, oregon, maple or umbuia item can be transformed into a vintage piece that one is proud to have in the house for years to last.